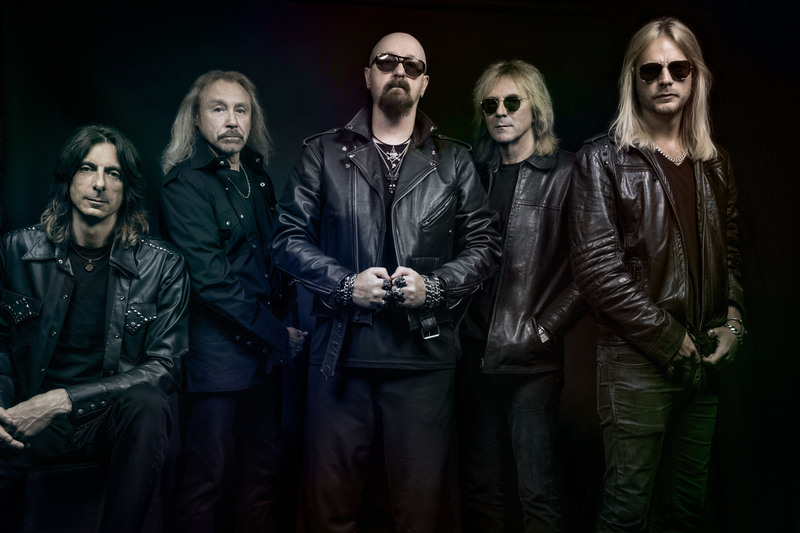 Judas Priest are an English heavy metal band formed in West Bromwich in 1969. The band have sold over 50 million copies of their albums to date. They are frequently ranked as one of the greatest metal bands of all time. Despite an innovative and pioneering body of work in the latter half of the 1970s, the band struggled with indifferent record production, repeated changes of drummer, and lack of major commercial success or attention until 1980, when they adopted a more simplified sound on the album British Steel, which helped shoot them to rock superstar status.